Wisdom of Solomon Review Copies in Hand! 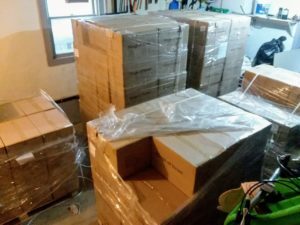 Review copies of Wisdom of Solomon are finally here! 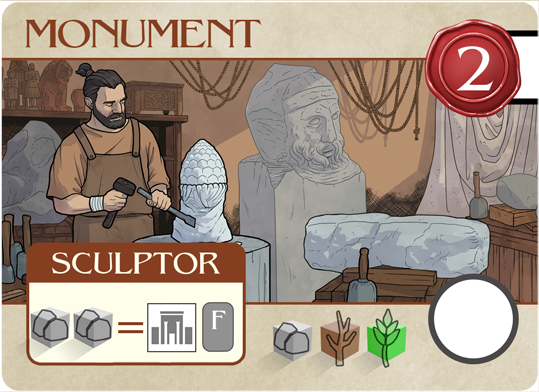 Everything looks great, tonight I work on boxing everything up and getting them out to the reviewers. There is a real sense of completion having these things in my hand and looking them over. 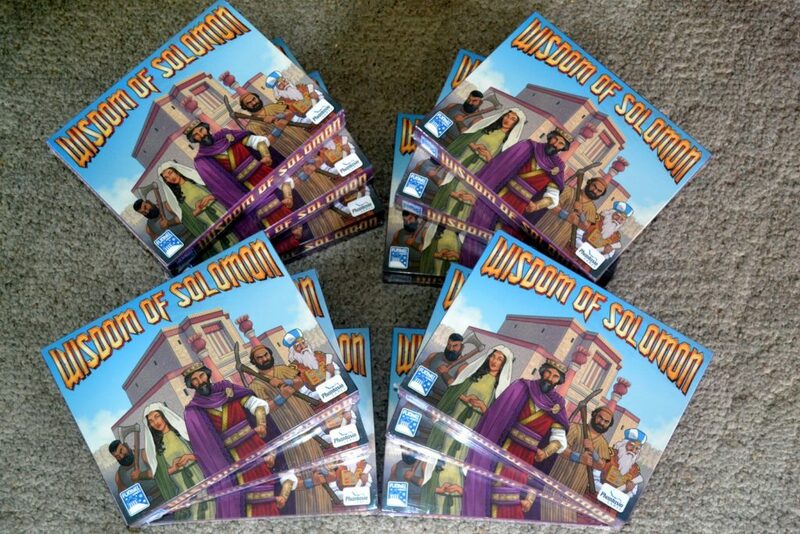 I know Wisdom of Solomon is not officially published yet but it feels close! 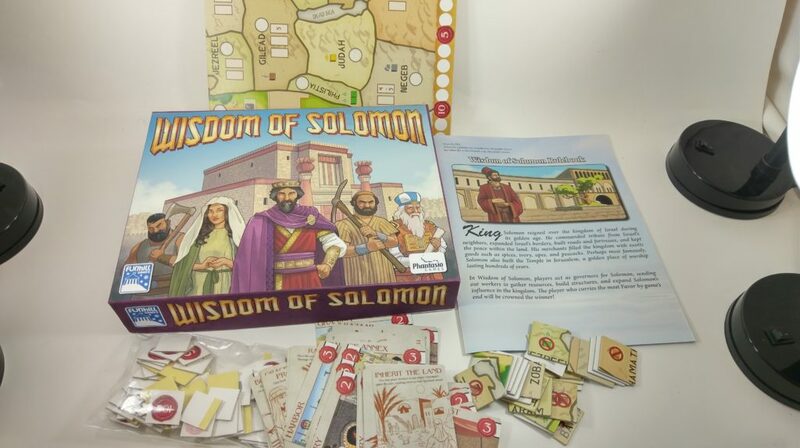 Wisdom of Solomon is now listed on the Boardgamegeek website! 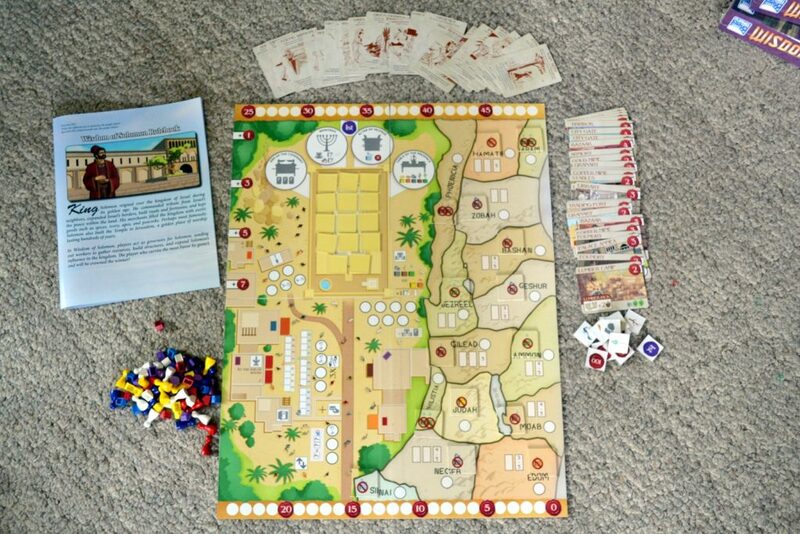 We are that much closer to the Kickstarter campaign, along with a second printing of Kings of Israel. Check it out! 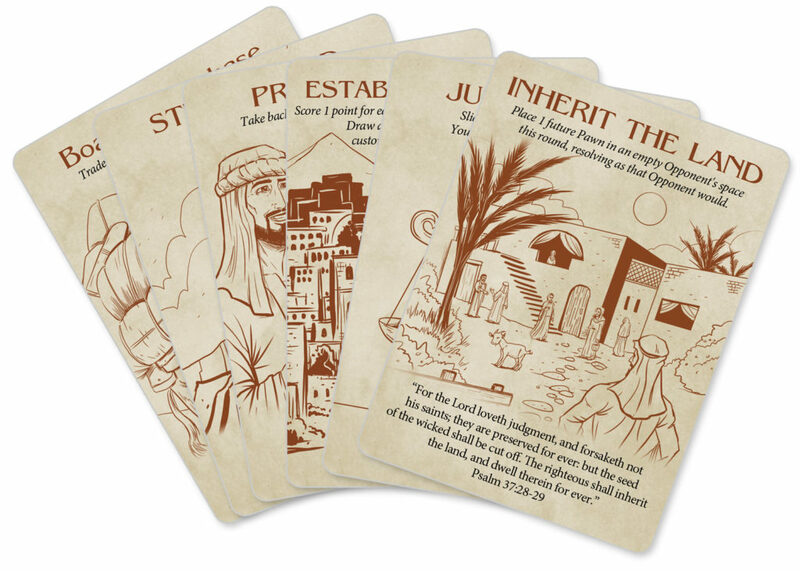 Time to start putting out a few previews to our next game, “Wisdom of Solomon”! 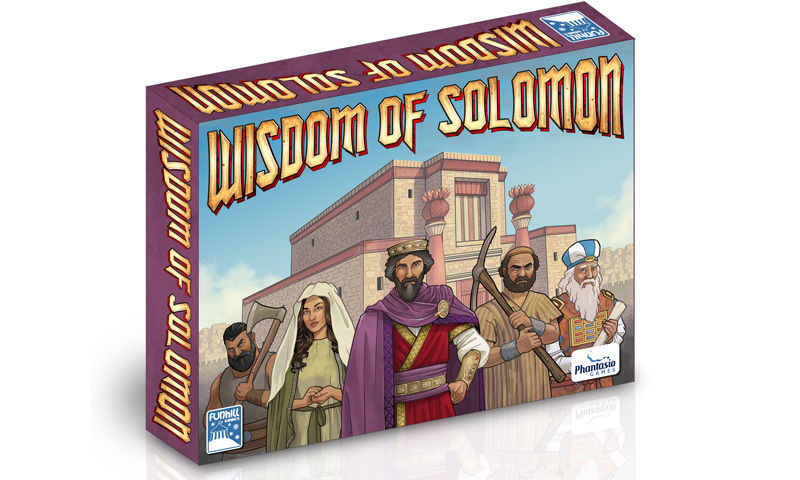 Wisdom of Solomon is a worker placement game for 2-5 players taking place in ancient Israel. 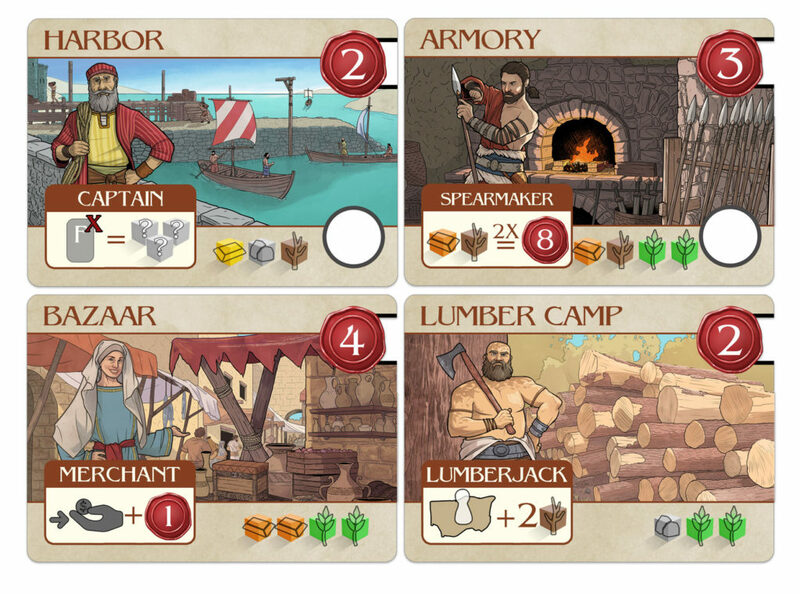 Here is a preview of some of the Fortune Cards that might be acquired by the players.